Double Braid Nylon Anchor Line - 3/8" x 150 feet - SOLID GREEN. Made with 100% Nylon, professionally hand spliced with a galvanzied steel thimble and braided to produce the best quality nylon rope available anywhere. Our torque balanced braid ensures maximum tensile strength and excellent abrasion resistance. 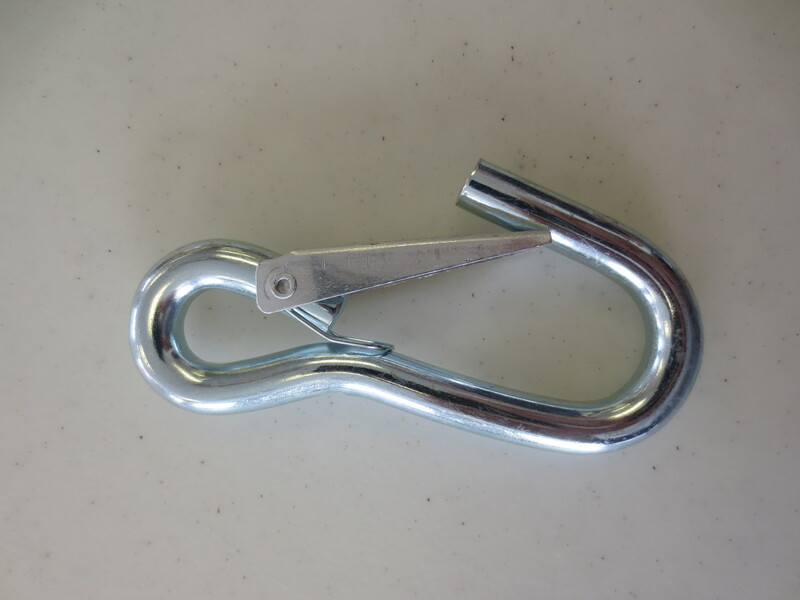 A superior anchor line where strength and controlled stretch are required. Tensile Strength 3,700 pounds or 1,679 KGS. Recommend safe working load 600 pounds.